Current PC players will have some relief next month. 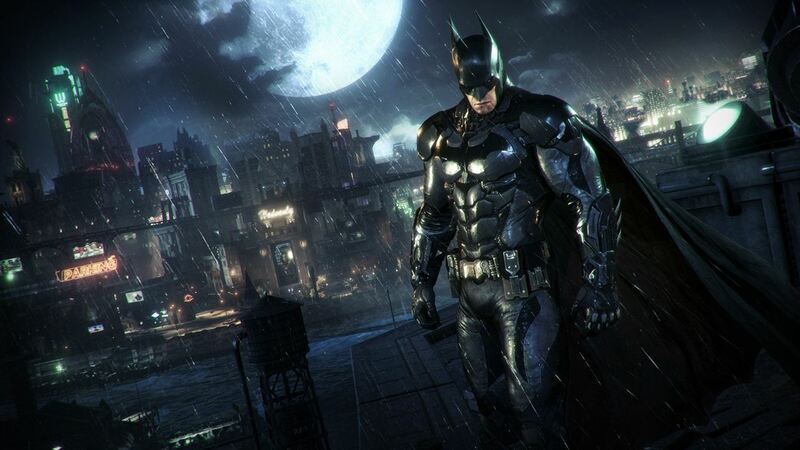 Rocksteady’s Batman: Arkham Knight might not go back on sale until September (at least if some reports are to be believed) but an interim patch is apparently on the way for PC developers in August. “The update for existing players will be released in August. This update will address many of the issues we listed in our June 27 update. We will provide additional details as we finalize that interim patch over the coming weeks. 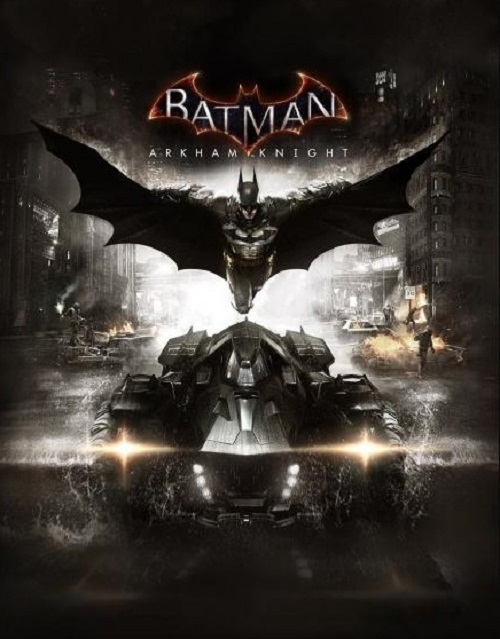 Batman: Arkham Knight on June 23rd to strong reviews on the Xbox One and PS4. However, the PC version was panned and eventually removed from retail due to frame rate issues, crashes and overall shoddy porting work. We’ll update you more on this interim patch when August comes around.